Compared with buildings constructed from other materials, a steel structure will erect much faster too (typically in half the time) and will be warrantied to last for 20-40 years, without the need for maintenance or repair. 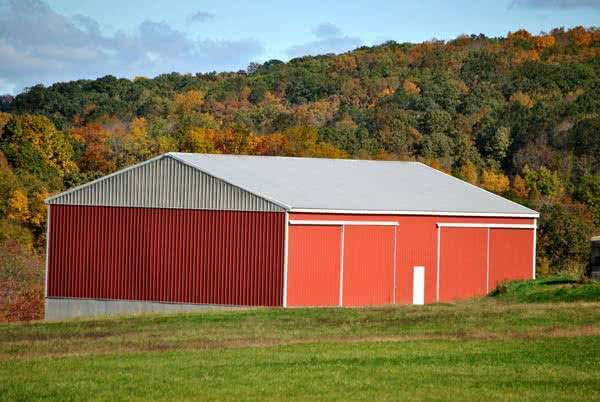 Steel agricultural buildings are easier to clean, and for those who require environmental and temperature controls, offer top-notch energy efficiency, saving both on power costs, and earning you money back in tax benefits and incentives from energy providers, local & federal government agencies. Steel agri-storage options are diverse indeed, and your requirements will be dictated by the type and range of materials being stored; their sizes, shapes, and numbers; environmental requirements given the climate in which you are building; and what type of access you require. 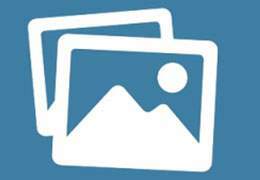 In selecting the site for your agricultural barn building, the Self-Study Guide for Agricultural Building Design that is available at RuralFinance.org, states that, “the site should be chosen to avoid the risk of flooding and to reduce rodent problems. 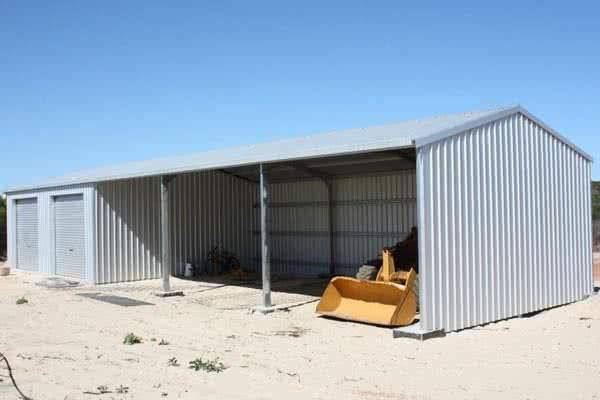 It should also be conveniently located for members (farming staff), with adequate road access.”2 Pre-engineered steel buildings have the advantage in rodent prevention, since steel is unaffected by pests, mould, rotting, and rodent chewing, and because the seals and joins on steel structures fit so tightly, that nothing can climb or crawl through. The seals are so tight, that steel buildings achieve the very highest R-ratings when properly insulated, which is why they are so commonly awarded energy efficiency rebates and incentives. If, on the other hand, you are constructing an open ended building, for materials with less stringent demands for environmental control, then you will want to orient your structure “from east to west to minimize sunlight exposure inside the building.”1 Customers purchasing an open-ended structure can save huge sums of money by choosing an arched, Quonset Hut style building. Fire safety and prevention is of the utmost importance for agricultural warehousing operations. “In 1996, for example, 941 fires occurred in farm buildings in Canada, which was 1.6% of the total number of fires reported. In terms of financial cost, however, these fires amounted to a loss of $56 million, almost 5% of the total fire losses in Canada.” Because of its non-combustible nature, a steel frame dramatically improves the fire safety of an agricultural building – and thanks to steel’s superb strength-to-weight-ratio, it will also withstand harsh and extreme weather conditions. This all-around high performance in building safety and structural integrity is reflected in lower insurance costs that are often possible for building with steel. In addition, an opportunity for huge tax savings has been introduced for U.S. Customers who decide to purchase a building in 2011 or 2012; a fixed foundation farm storage building would typically have a 20-year tax depreciation period, however customer in 2011, the new building is eligible for a 100% depreciation deduction, if purchased in 2012, 50%. 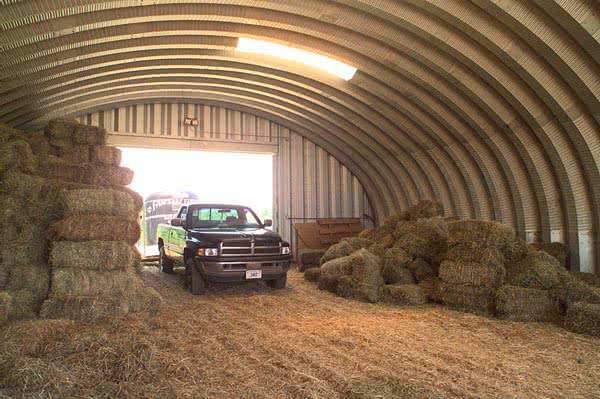 Choose a pre-engineered steel agricultural storage facility to protect your farming investments with the strongest, safest, most economical & energy efficient structures available! The same steel building used to store one product in the fall can be used to house something totally different in the summer. Most buildings can also be dismantled and moved from location to location. If you have cyclical shelter requirements, you may be able to get the value of two buildings out of one! Taken from the Virginia Cooperative Extension’s ‘Planning for a Farm Storage Building’ (PUBLICATION 442-760), available at Virginia Tech’s website at: http://pubs.ext.vt.edu/442/442-760/442-760_pdf.pdf The article is an invaluable resource written to help you generate your own cost-benefits analysis, to weigh the increase in value of your commodities as a result of storage, against the initial and ongoing costs of the building. The article is co-written by Susan Wood Gay, a Professor and Extension Engineer with Virginia Tech, and Robert “Bobby” Grisso (LinkedIn) (Facebook),with the Biological Systems Engineering Department at Virginia Tech Virginia Tech has a plethora of excellent resources for planning Agricultural Buildings, and for farming concerns in general. Visit http://pubs.ext.vt.edu/ for their ‘Cooperative Extension’ or use http://search.vt.edu for farming terms.